Local and traveling golfers love to research courses before playing them, whether it is to gain some local knowledge or to set an expectation before their upcoming round. 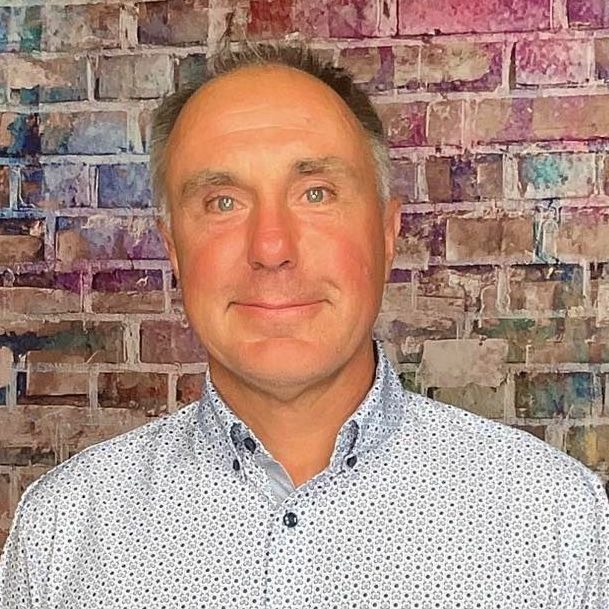 Below is an interview with Billy Baumgartner who shares some valuable insight about the property, its most talked about holes and the signature dish/drink to consume at the 19th hole. How Does Your Course Differ From The Others In The Area? 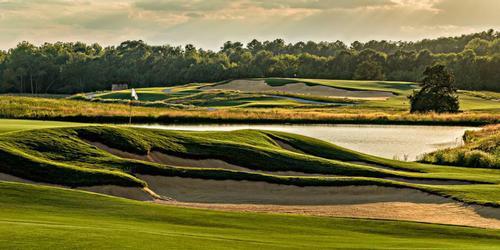 We are the only Arnold Palmer Signature course in the state of Mississippi. 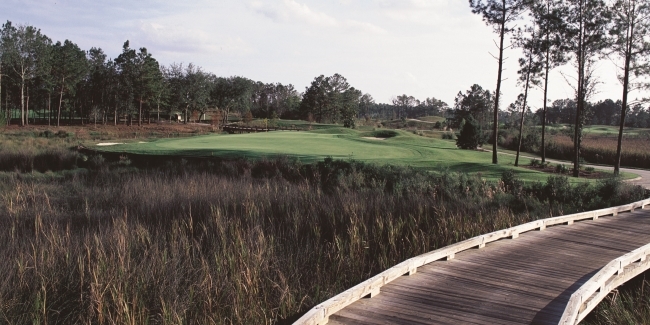 The course was designed in the middle of a wetland. 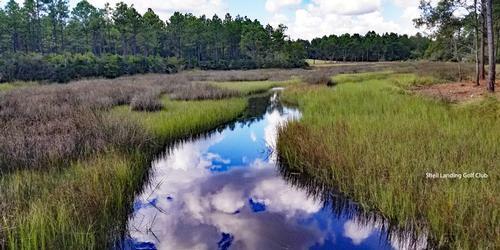 There is water and marsh on every hole. Also, we are the only resort on the coast with everything on property. We have a Golf Course, RV park, 4 restaurants , 300 room hotel, lazy river with a pool bar, and a 24 hour casino. 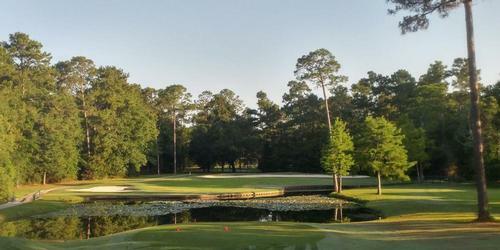 Due to hurricane Katrina, the course was completely renovated in 2006. The overall layout is still the same. We also reversed our nines last year. Numbers 2 thru 4 (for guest who have not played since October 2014, these holes would have been 11 thru 13). Number 2 is a narrow par 5 with a hazard splitting the fairway. For long hitters you may want to take a fairway wood or hybrid off the tee. Then your second shot is to a green that is tucked against bunkers on the left and hazard right. Bogey on this hole is not too bad. Next number 3 an intimidating par 3 with hazard left, right and long. This green is almost an island. Aim for the front of the green and two putt for par. 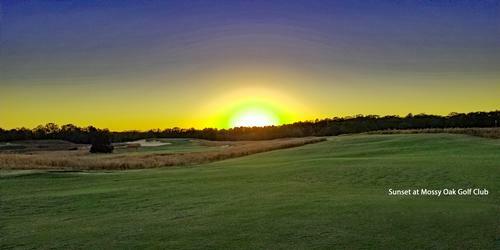 Last number 4 rated the hardest hole on the Gulf Coast. This demanding par 4 can cause high numbers for the best of golfers. Its a dog leg right, with hazard on both sides. Your tee shot needs to get inside of 170 because your second shot is to a 2 tiered clover shaped island green. If you can make it through these holes only 3 over, then you've had a good day. 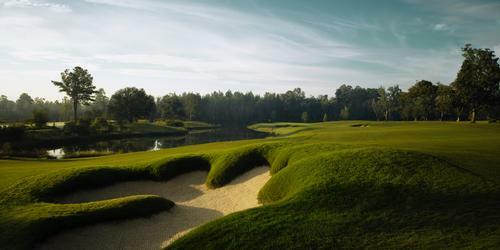 Due to the course begin built in the marsh, it is a known fact that you'll need extra golf balls. We also have more than a mile worth of cart path bridges - hence the name. What tournaments/events have you (recently) hosted or will be hosting? We have 4 restaurants, lazy river with a pool bar, and a 24 hour casino.